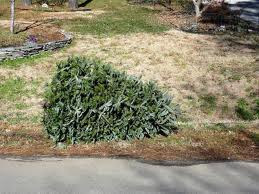 Morris Plains, NJ ~ The Talk of The Town: Christmas Tree - Recycling! It's about that time ~ Happy New Year! Put the decorations away and vacuum up those tree needles.